16 Jan Coming to McKinley Beach in 2018! Beachhouse will be completed along with an attached coffee shop and wine bar, which will be open to the public. Beachhouse Phase 2 will be launching this year and will include 7 exclusive new townhomes. Our beautiful 92 slip Marina will be expanded to 110 slips. The new road from Glenmore leading through to the Hilltown Community will be completed. Construction will begin on a new subdivision in the Hillside Community. 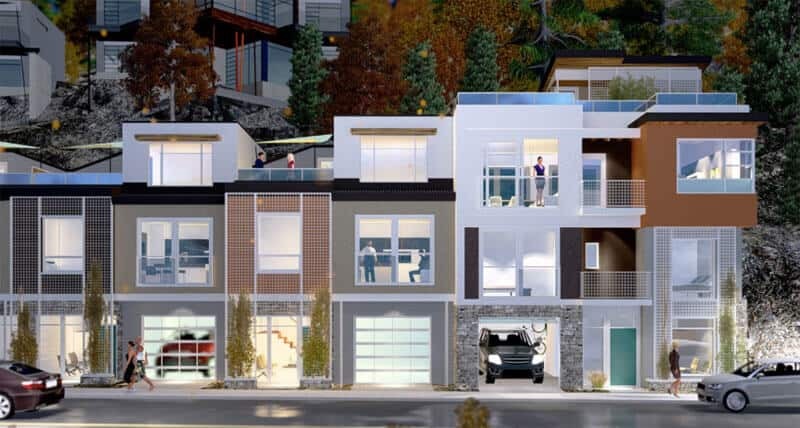 Also in the Hillside Community – Multiple townhouses, row-houses, and Forest Hills Phase 2 will be available for purchase. 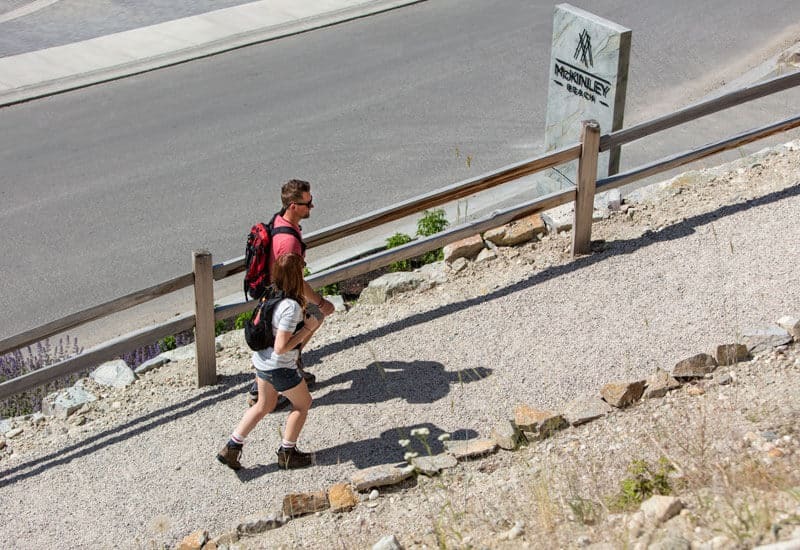 We’ll be adding all new trails to our existing network that will run throughout the Hillside and Hilltown communities. 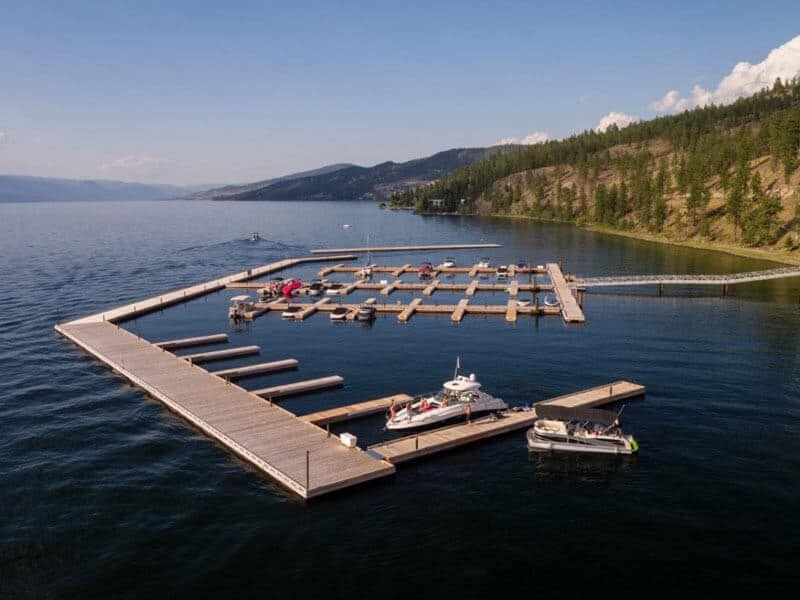 Arrowroot Drive, Kelowna’s hottest new lakefront lots will officially launch. Watch for exciting new events taking place on site throughout 2018!